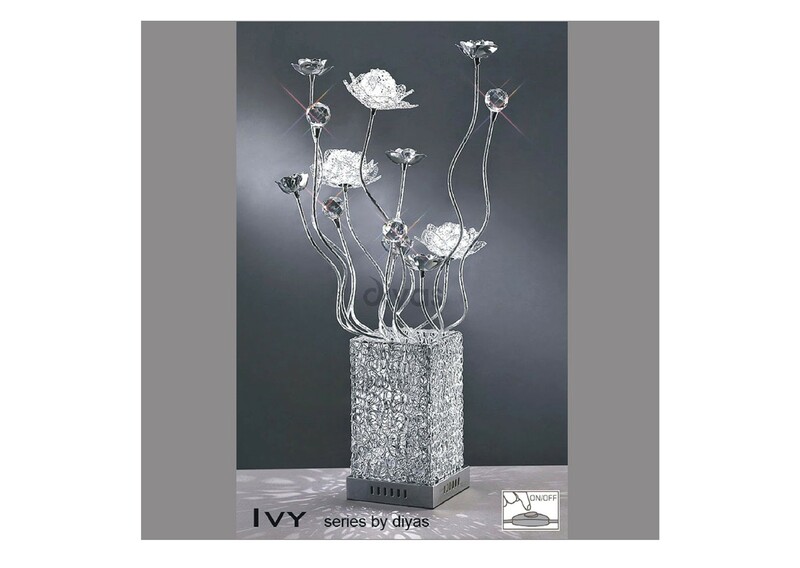 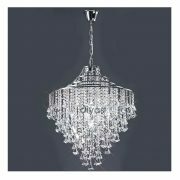 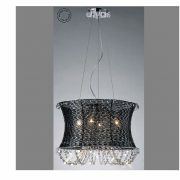 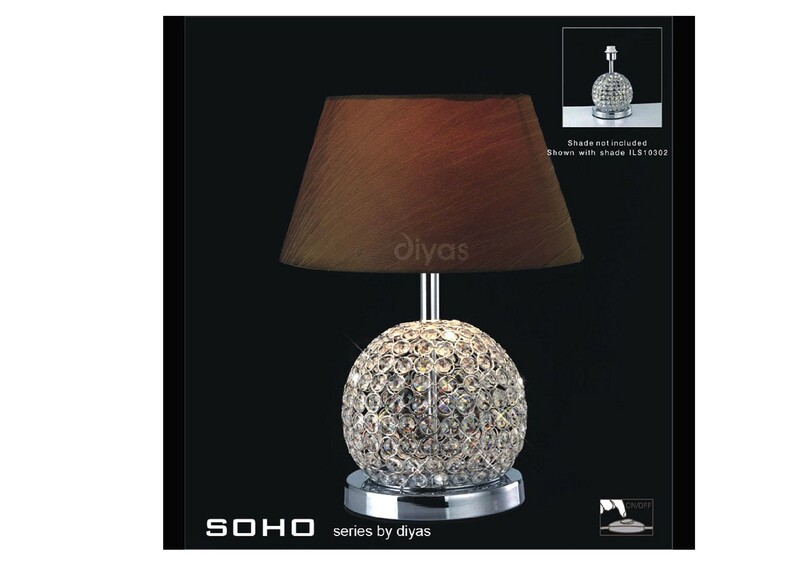 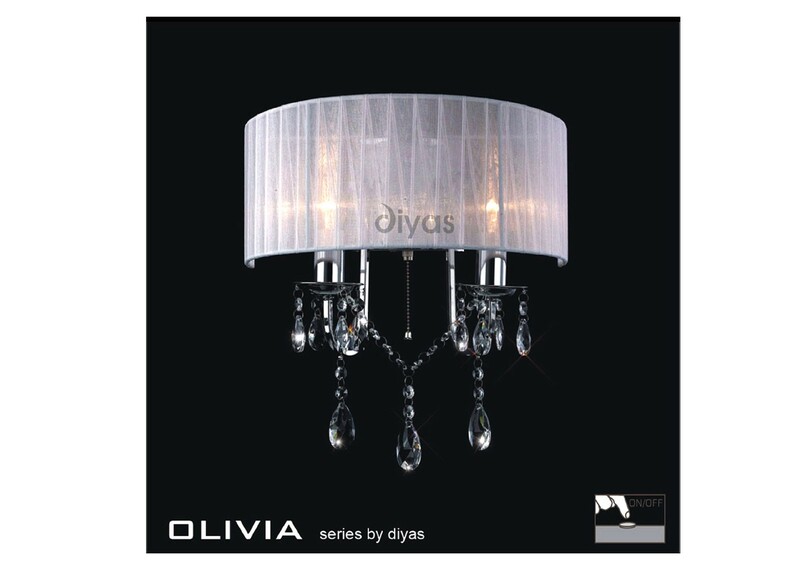 An elegant Polished Chrome and French Gold family that is complimentary to other collections in the Diyas range. 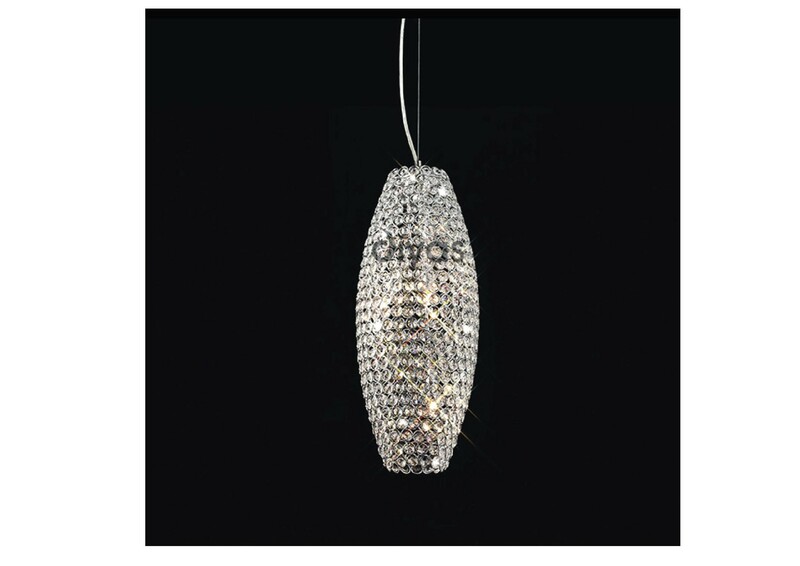 The simple yet versatile shape dressed with the highest quality K9 crystal creates an immense sparkle. 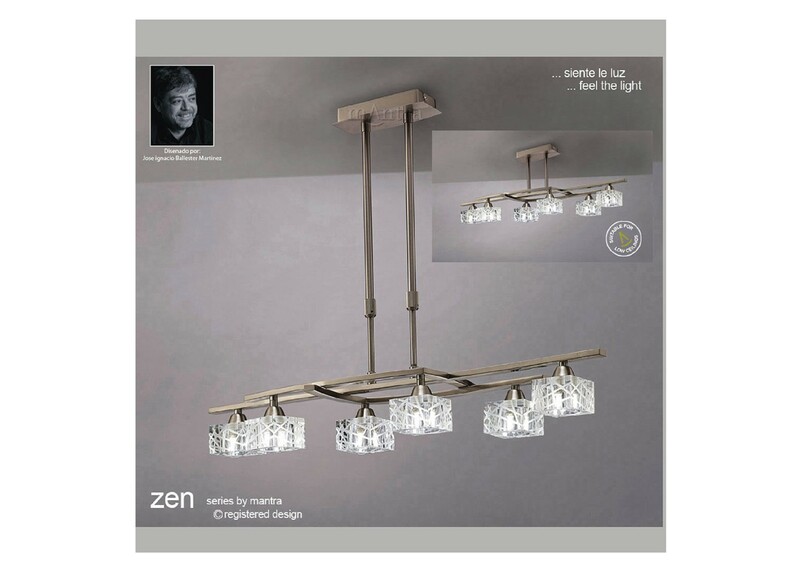 Both the table and floor lamp have in-line dimmer switches.